The temperature control range of this unit is 32°F - 250°F. 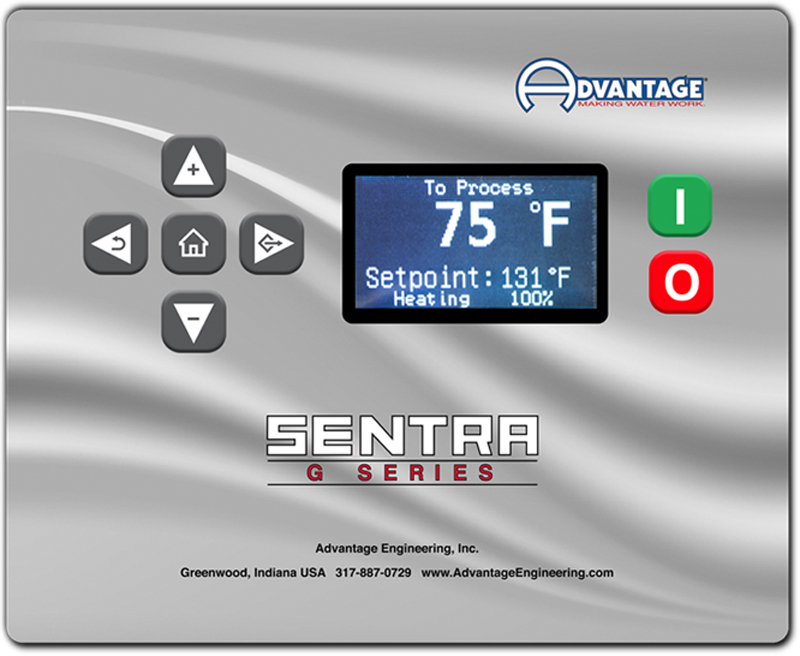 Advantage temperature control units are portable, built on casters to easily move the unit between processes. 6. 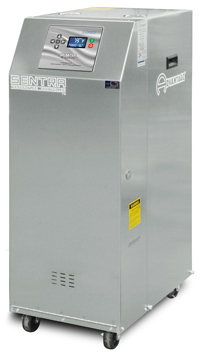 The Sentra cannot achieve temperatures below the cooling water supply temperature and will provide warmer water to process compared to the cooling water temperature even with the cooling valve fully open. Consult Factory for more information.